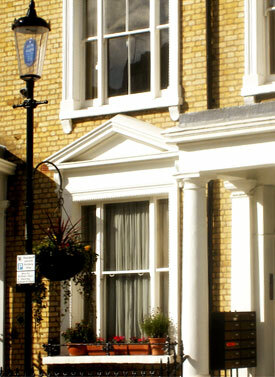 Earls Court Studios offer high quality excellent value accommodation in modern, well proportioned apartments. Situated close to Earl's Court Station, these pleasant studios are comfortable and convenient. You can easily travel to Heathrow Airport from here by using the Piccadilly Line, which connects directly with the airport. Earls Court Studios offer you the privacy of renting your own private studio apartment with the benefits of daily housekeeping. Earls Court Studios is NOW offering long term accomodation at periods to suit from one to 12 months. Prices are negotiable and large discounts offered.